Have you ever eaten in total darkness? Well, we found a deal and tried out O.Noir, Toronto’s theme restaurant with a blind/darkness theme. Here’s our experience and some cool recommendations. 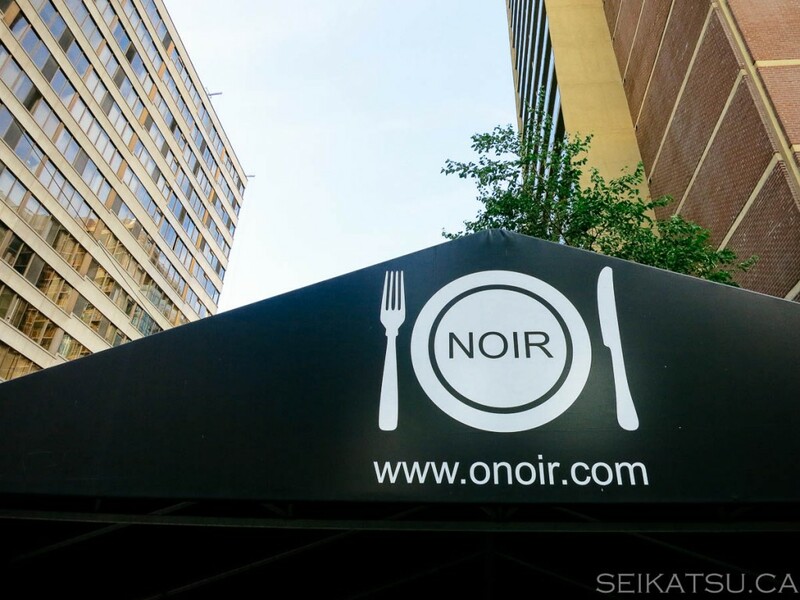 O.Noir is conveniently located at Church and Bloor, which is walking distance from Yonge/Bloor station. It’s in a basement, which actually works really well since there’s no need for light. The concept behind eating in the dark is that without sight, your other senses will be heightened – in particular taste, so you can enjoy the food better. 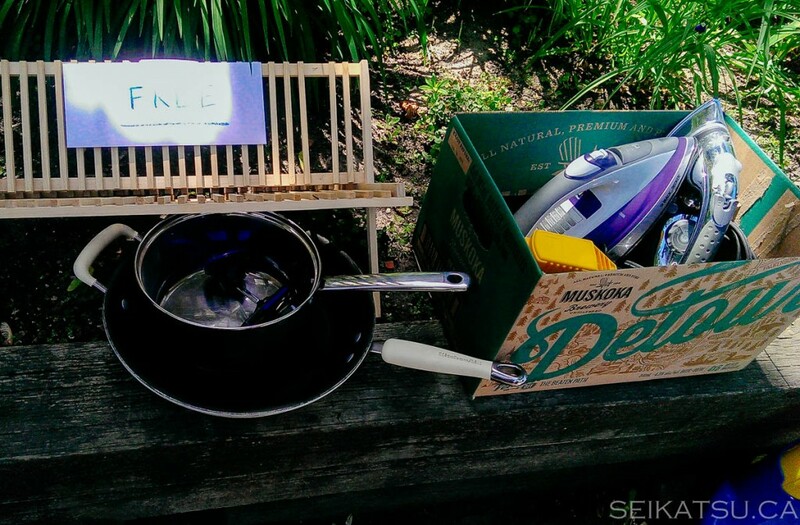 One thing that Canadians do that Japanese don’t is leave item they don’t use anymore for other people to take. Usually, it’s not junk, but items that are perfectly usable. Canadians have many reasons for doing this. – They don’t like throwing out or wasting something that’s still in good condition. – They like sharing with people. – It’s too much trouble to take it to a second hand store. In Toronto, most of the downtown second hand stores have disappeared due to expensive rent. The ones that remain are actually vintage stores or are for-profit thrift stores. – It’s cool to be thrifty in Canada. Many Canadians boast about the deals they find and the items they’ve gotten for free off the streets.